Start Up Stirling has been supporting local people in need since 1994. 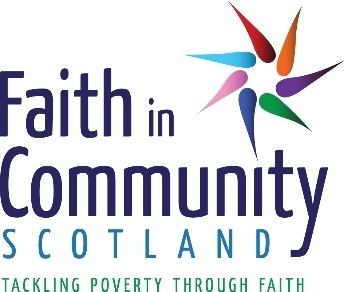 Our project is focussed on relieving poverty, suffering and distress of people in crisis across Stirlingshire. 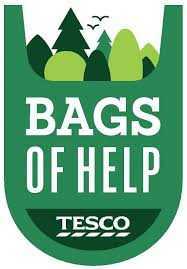 Together we can make a difference to help local people who are going through a difficult time. 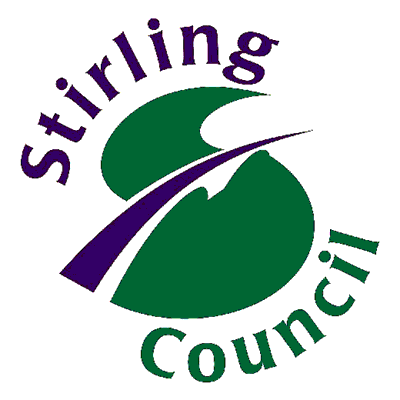 People all across Stirlingshire find themselves in financial difficulty, poverty or crisis. It can happen to anyone—people find themselves in difficulty, unexpectedly, more often than you might think. Ongoing rising costs, particularly of food and domestic fuel, have an acute effect on low income households. People in rural areas typically need to spend between 10% and 20% more on everyday requirements than those in urban areas. The more remote the area, the greater are these additional costs. Losing paid employment, receiving an unexpected high bill, going through a family breakdown, being ill and losing pay or benefit delays can all cause people to experience financial difficulty, food poverty or homelessness. This is where Start Up Stirling comes in. Start Up Stirling was set up in 1994 to assist local homeless people by providing packs of basic household items, cleaning items and non-perishable food as they started off a tenancy. We were originally founded by a group of local churches where volunteers collected items and provided them to homeless people. 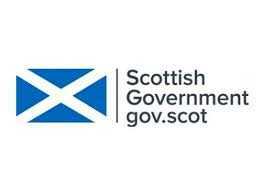 Start Up Stirling has adapted its services to meet the ever-changing needs of the Stirlingshire Community.